Improve crop pollination in your garden! 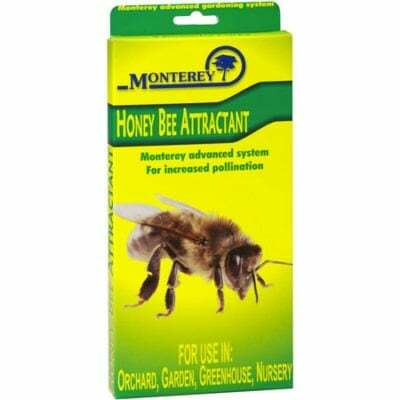 Monterey Honey Bee Attractant is a blend of selected pheromones identified by researchers to attract worker bees to potential food sources (flowers). These are natural attractants often found in fruit and vegetable flowers and are non-toxic. Safe for organic use, contains NO pesticides. Each pack contains 3 powerful lures. Attach lures to any tree or plant in your garden. Hang one lure per 200 square feet at the start of bloom. Replace lures every 2-3 weeks. Place out of reach of children and pets. Research on Honey Bee Attractants have been conducted for the past forty years. 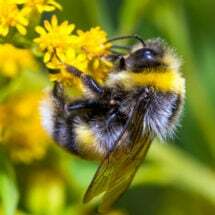 This research developed queen pheromones to attract swarms, alarm pheromones to warn bees of danger and general attractant pheromones to direct worker bees to sources of their food. This product attracts bees to increase pollination and yields in orchards, gardens and greenhouses. Specially designed hives can be used effectively for the pollination of crops. 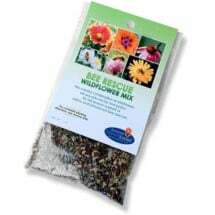 Designed to create foraging sites for bees and other native pollinators. 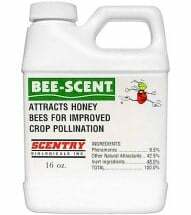 Use this powerful pheromone to attract honey bees for improved crop pollination. 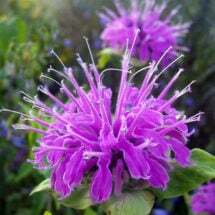 Blooms later than many other native species, making it a favorite of pollinators.